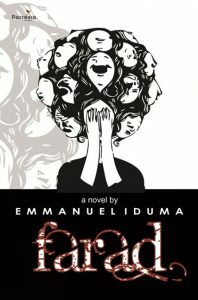 Emmanuel Iduma is a writer and art critic. He is co-publisher of Saraba magazine, and director of publications of Invisible Borders. A lawyer by training, he holds an MFA in Art Criticism and Writing from the School of Visual Arts, New York. 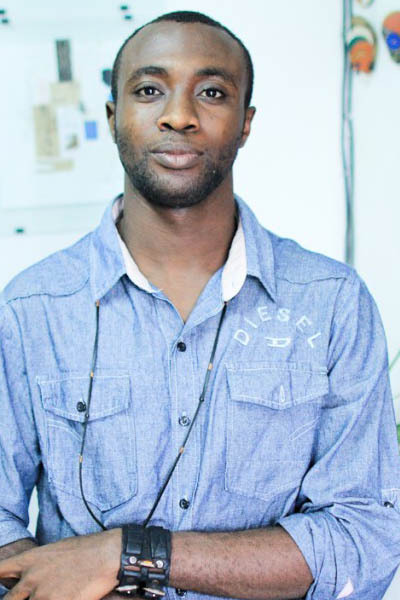 He is the author of Farad and co-editor of Gambit: Newer African Writing.